NEW Crumble from ABS Island Sweet Skunk sometimes called sweet island skunk is a cross between Sweet Pink Grapefruit and Big Skunk #1. Known for Heightened CBD content…this Sativa has powerful flavors of sweet tropical grapefruit. This strain was bred by Federation Seed Company in Canada. Helps with anxiety, inflammation and muscle spasms. SWEET SKUNK! 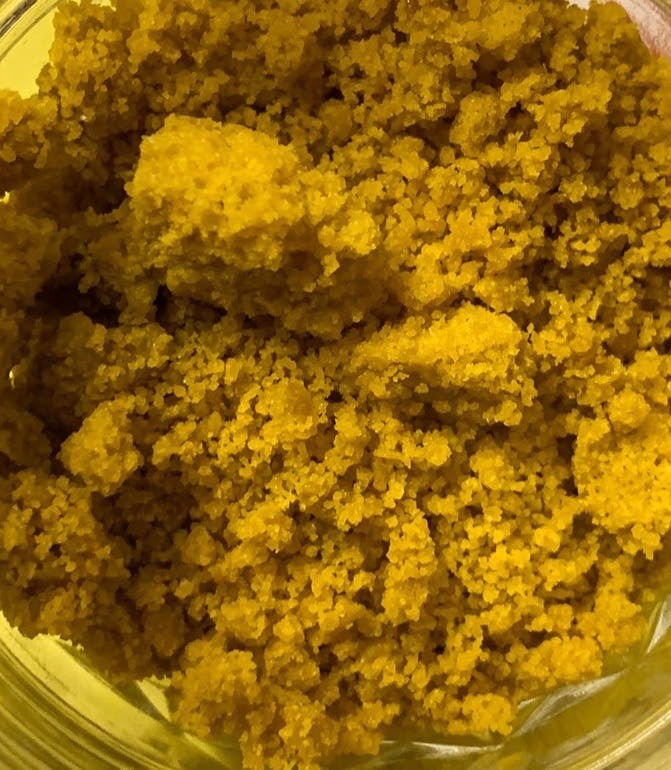 DAB the Crumble or sprinkle it into joints or on flower. It's tasty and strong! !